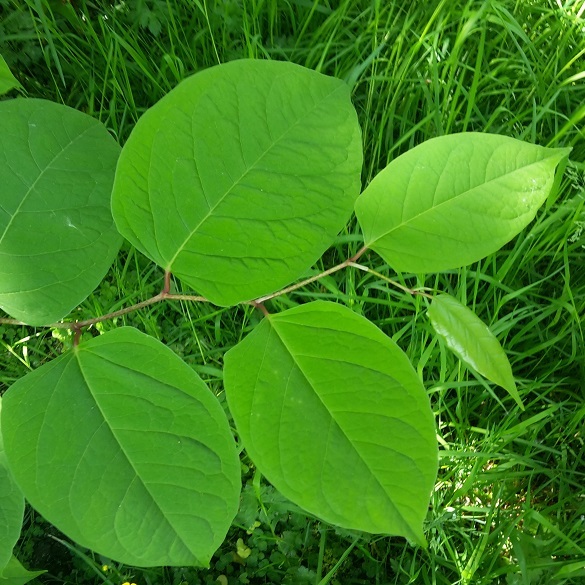 Japanese knotweed on or near your property? 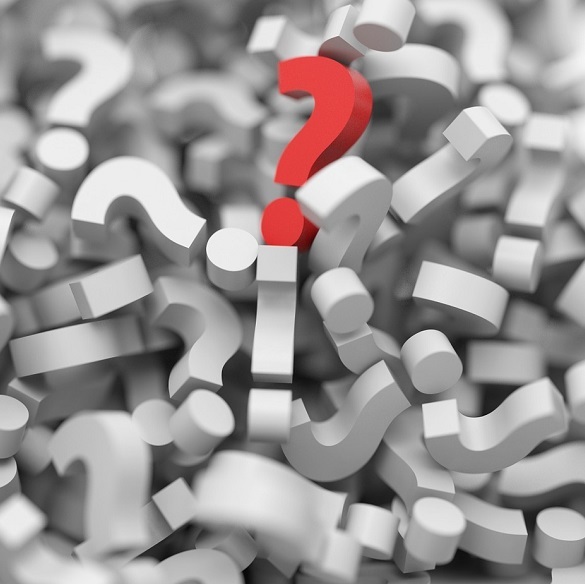 Not sure and need to know? Japanese knotweed is a highly invasive and destructive plant found throughout the UK, Europe and North America, growing on residential property, in gardens, on commerical property, brown and greenfield sites, railways, rivers and canals, roads and even in graveyards. "It's estimated that 5% of UK homes are affected by Japanese knotweed." It has a large underground rhizome system which is difficult to kill, expensive to remove and causes property damage. 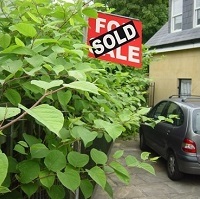 Not only can securing a mortgage on affected property be difficult but the courts also recognise that the mere presence of knotweed, even if only on adjoining property, devalues property. "Japanese knotweed can have a major impact on people's largest and most important asset, their home." A JustCheck™ assessment will help determine the level of risk and provide information on how that risk can be mitigated further.